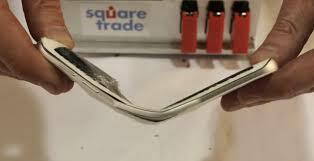 Samsung Samsung made fun of Apple when certain iPhones starting bending. Soon, a video came out showing the Galaxy S6 Edge bending and breaking. Well, we just hope Samsung learnt not to laugh at others’ mistakes! 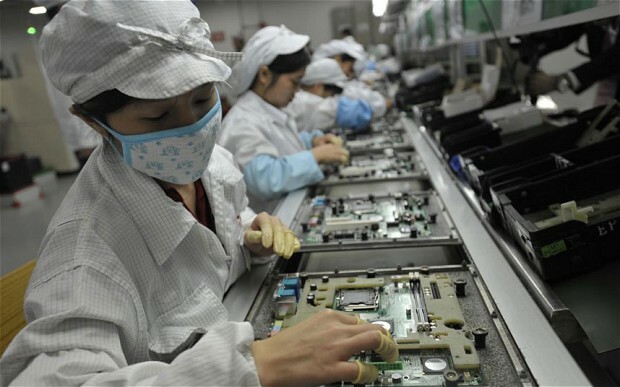 Apple Apple’s manufacturing units in China have been under inspection for their terrible work environments, health and safety hazards, and work regulations. Wonder how they explained this! 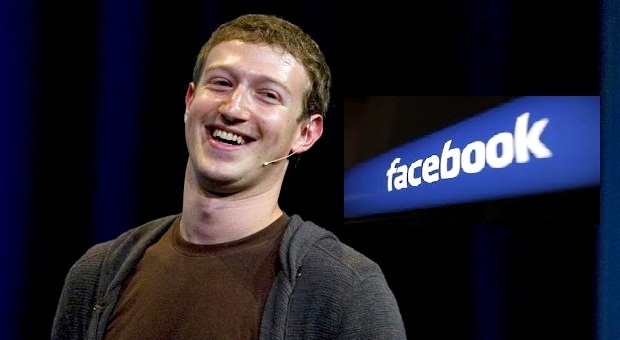 Facebook Remember Free Basics? 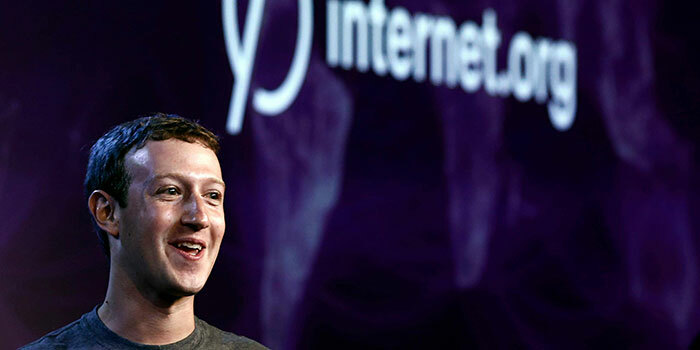 Yes, Facebook’s plan to provide free internet access to developing nations put the company in the limelight for all the bad reasons. 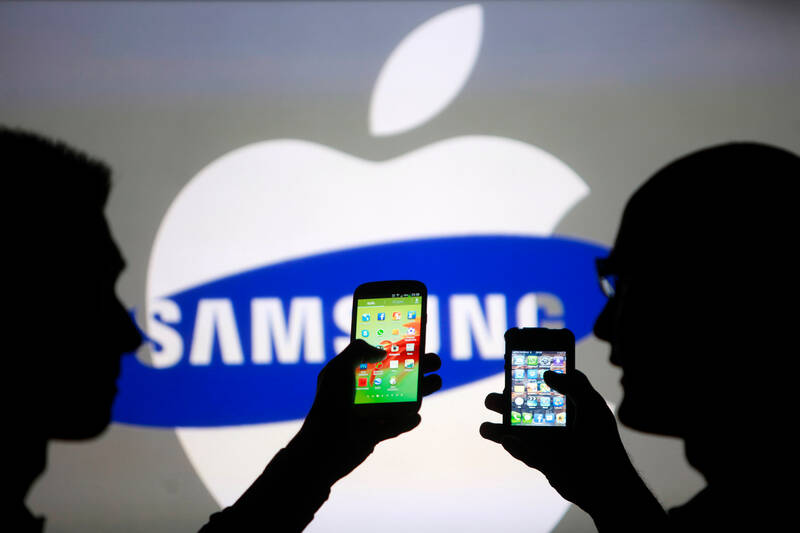 Apple vs. Samsung conflict Two of the biggest tech giants, Apple and Samsung, have been in an endless patent lawsuit. Samsung was also banned from selling some of its smartphone models in the US for a while. Apple While expert hackers can hack into pretty much anything, a lot of people felt unsure about iCloud after the celebrity photo leak. 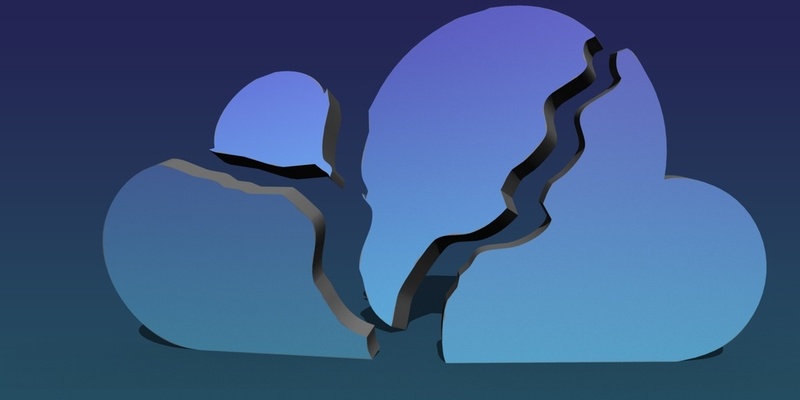 Who to blame: weak security measures or hackers? Nokia Nokia’s plan of serious lay-offs at its Chennai plants didn’t do it much good. On top of that, the plant was also involved in a tax dispute with the government. Double trouble? Twitter Twitter removed the verified status of a journalist for violating their rules of conduct. 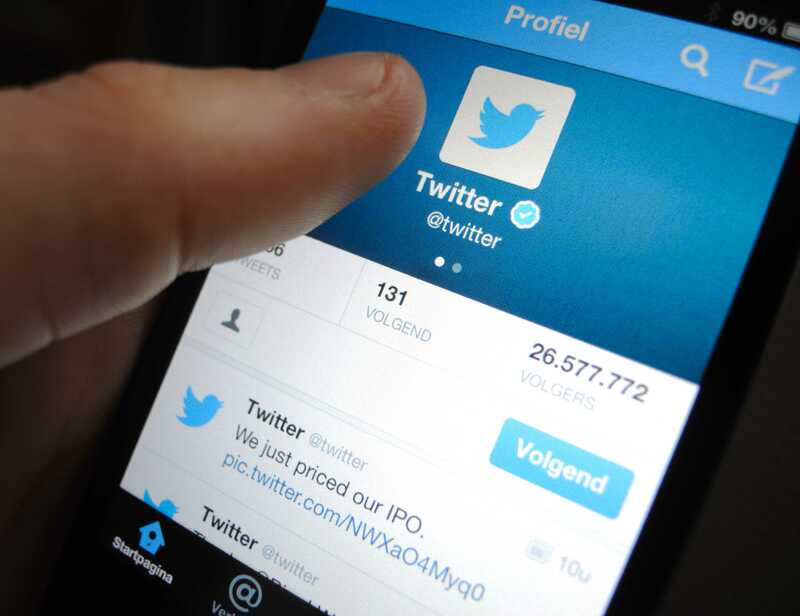 Even though the journalist was being controversial, Twitter came under attack for curbing freedom of speech.